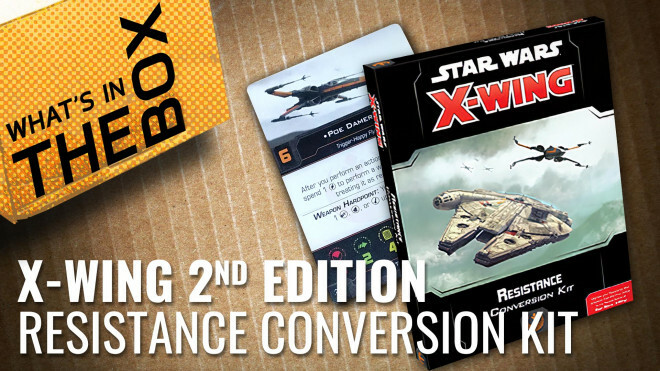 Today the US team are looking into Star Wars, X-Wing Second Edition Resistance Conversion Kit from Fantasy Flight Games. 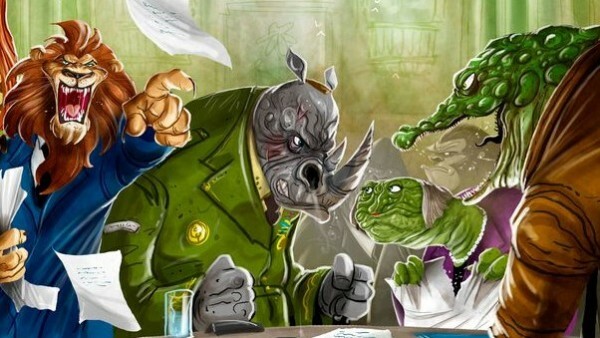 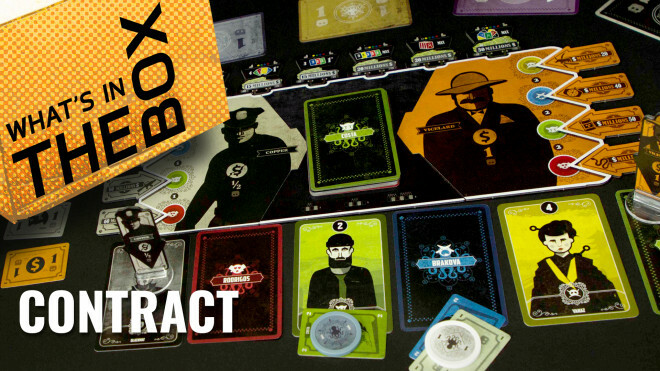 Corrupt the cops and bribe the worlds leading mafia families to help you become the most powerful dealer in Contract from Yoka. 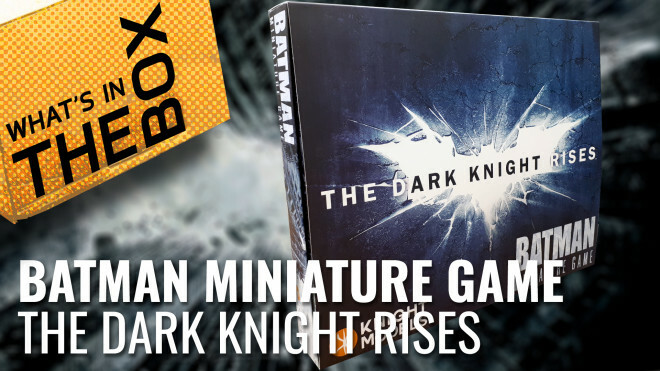 Hold on to your tangerines, we're about to unbox the mammoth Dark Knight Rises two player set for the Batman Miniature Game from Knight Models. 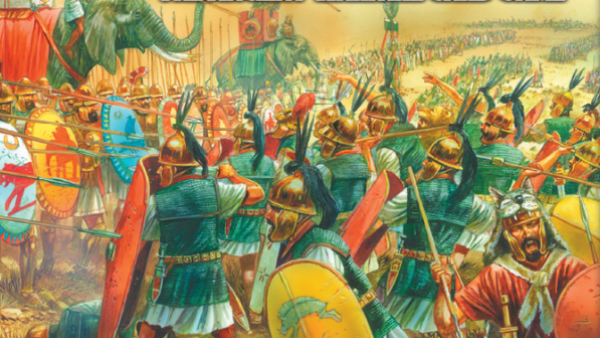 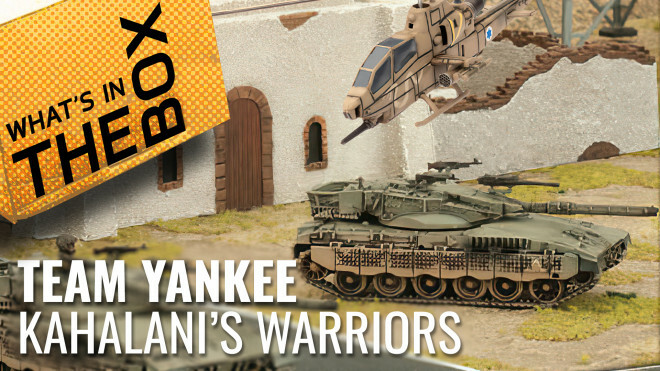 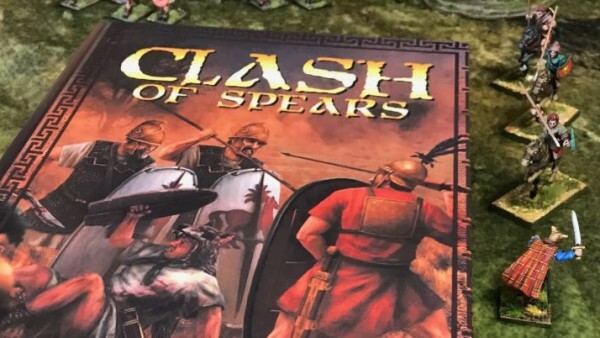 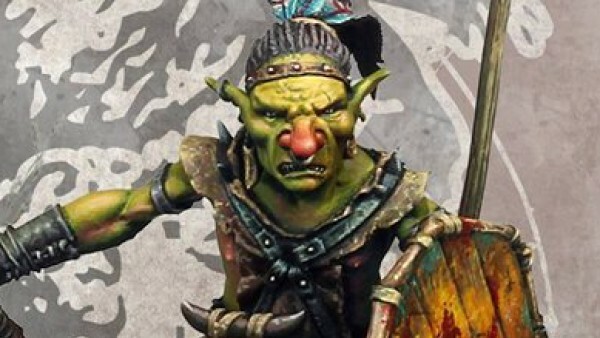 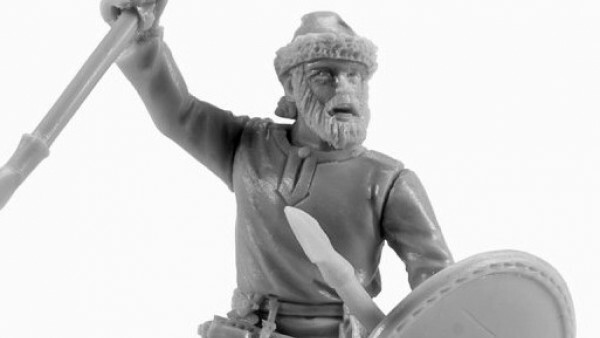 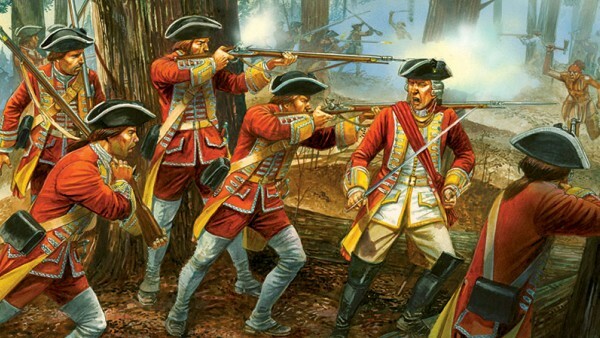 The guys take a look at the Kahalani's Warriors box set for Team Yankee from Battlefront Miniatures. 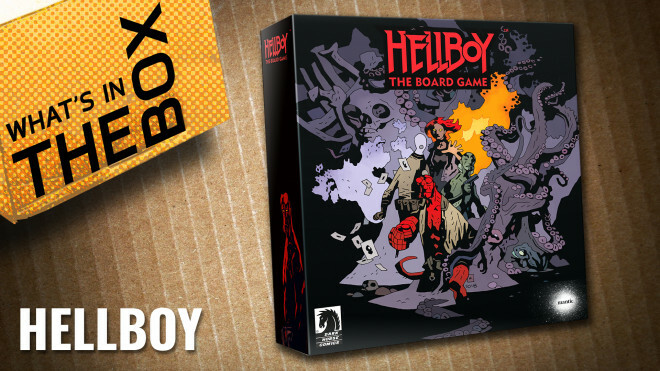 Humble hobbit Sam and terrifying titan Gerry are in the studio today to unbox Hellboy The Board Game from Mantic. 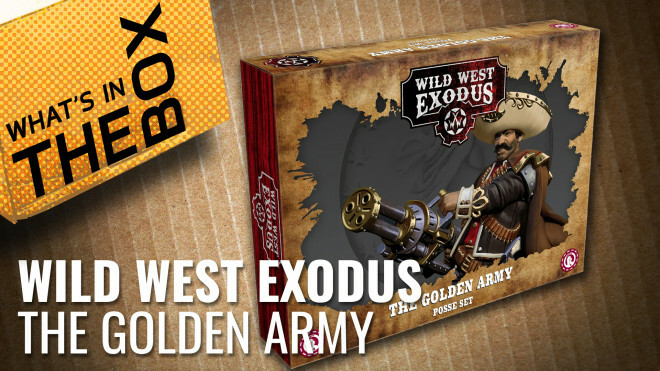 Justin and Gerry get their dusters ready for more Wild West Exodus from Warcradle with The Golden Army posse set. 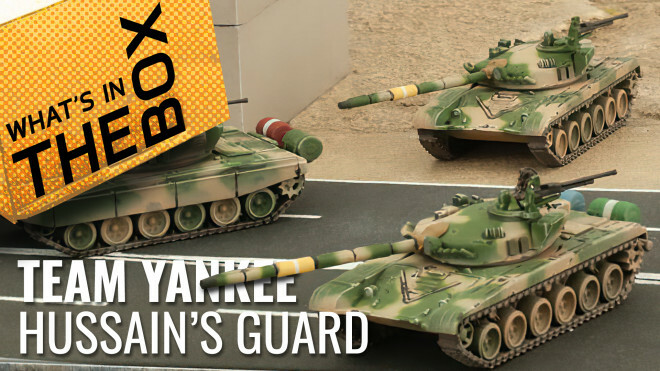 Justin and John explore Iraq's Presidential Guard box set for Team Yankee from Battlefront Miniatures. 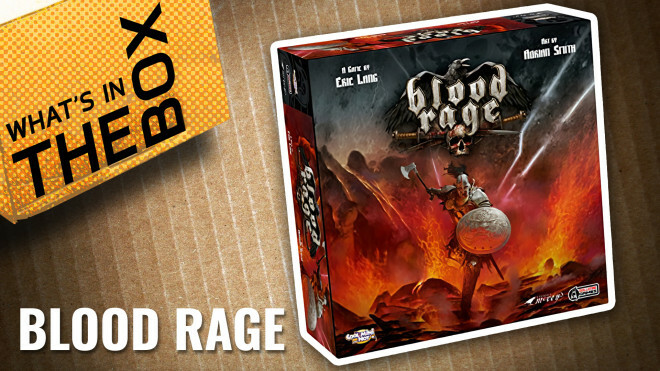 Justin and Gerry unbox the end of the nine realms in Blood Rage from CMON. 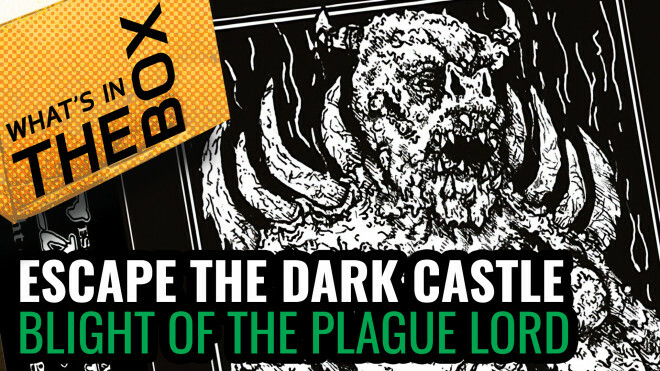 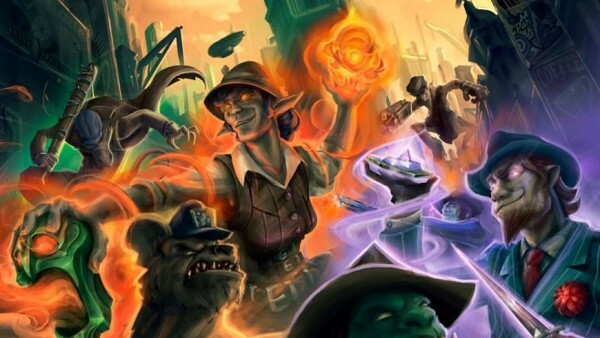 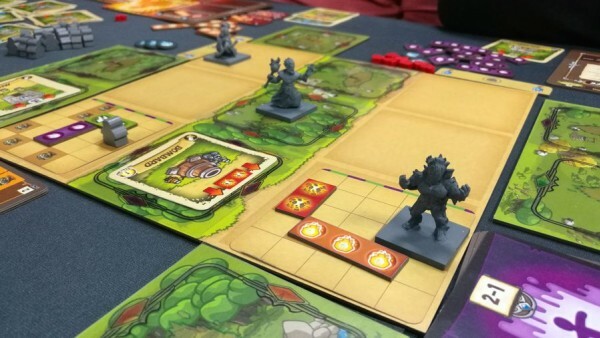 Co-Designer Tom Pike from Themeborne tells us all about the third Adventure Pack for Escape the Dark Castle - Blight of the Plague Lord. 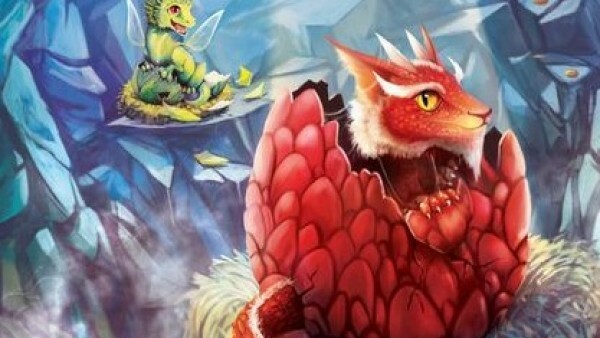 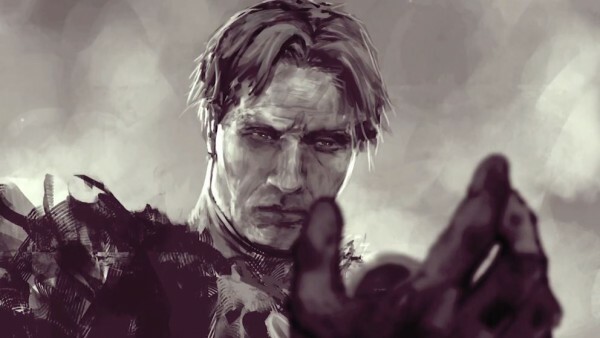 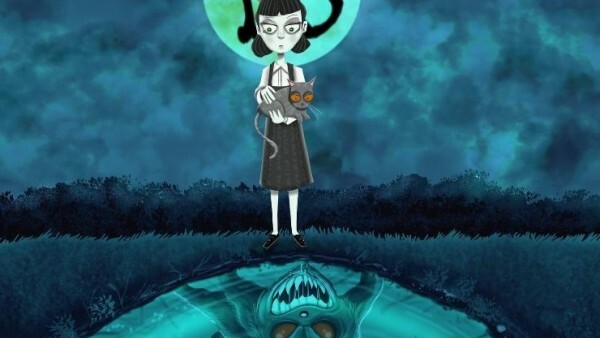 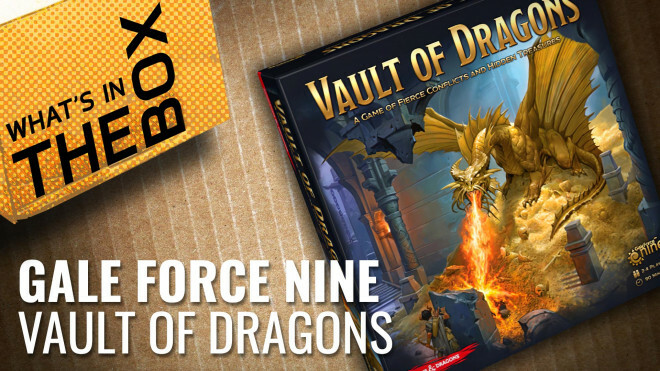 Gerry & Justin are back in the studio once more to dive into the Vault of Dragons by Gale Force Nine. 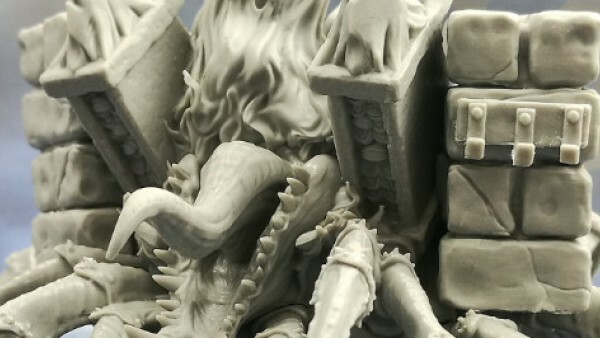 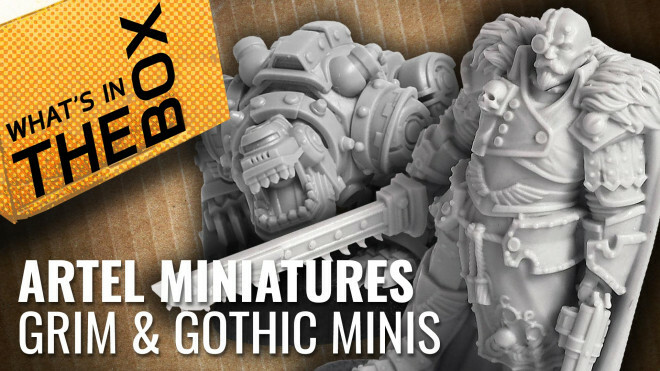 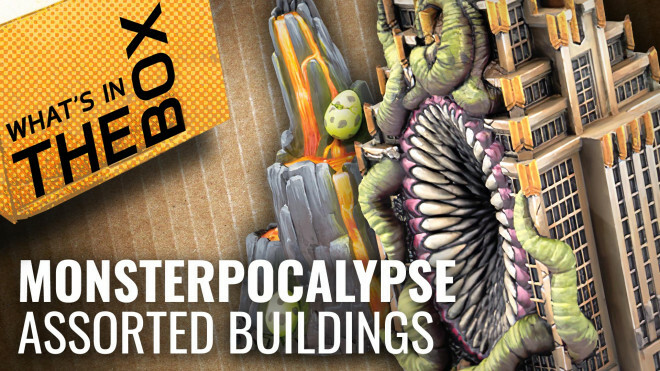 Today Justin and Gerry open a variety of buildings from Monsterpocalypse available at Privateer Press. 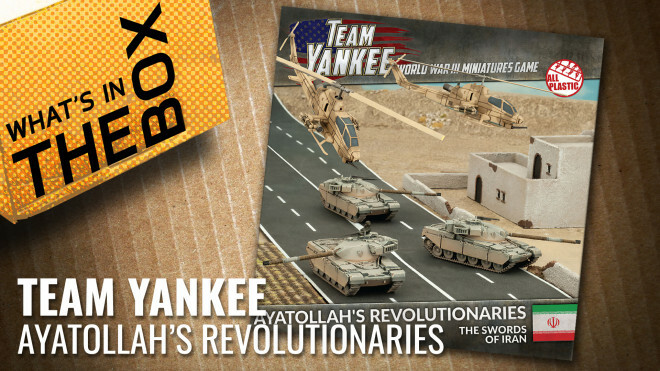 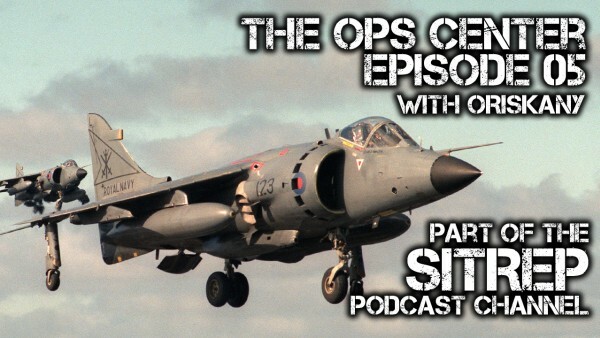 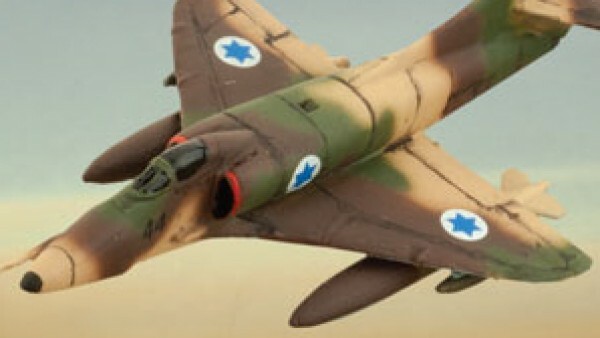 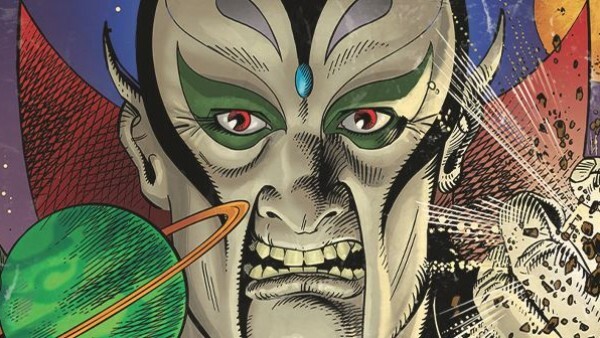 Justin and John take a look at the Ayatollah's Revolutionaries set for Team Yankee. 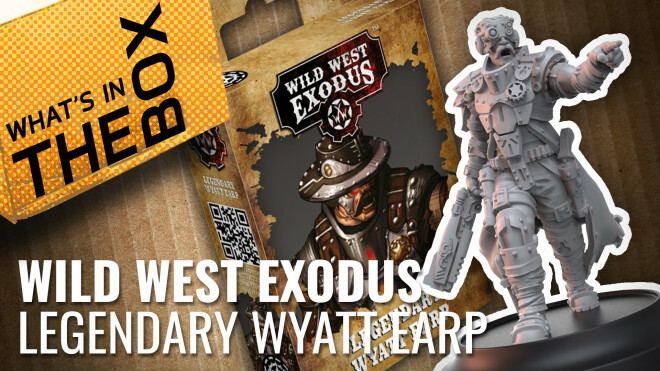 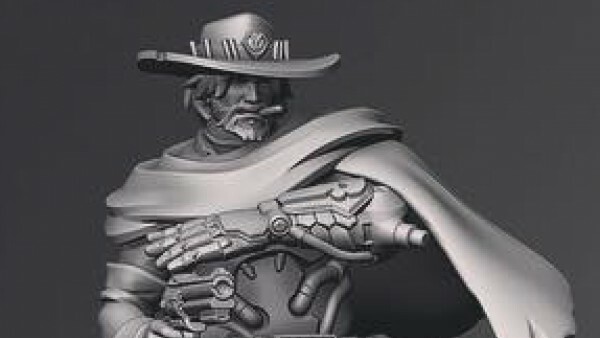 Today Justin is joined by Gerry to unbox Wild West Exodus' famed model, the Legendary Wyatt Earp from Warcradle. 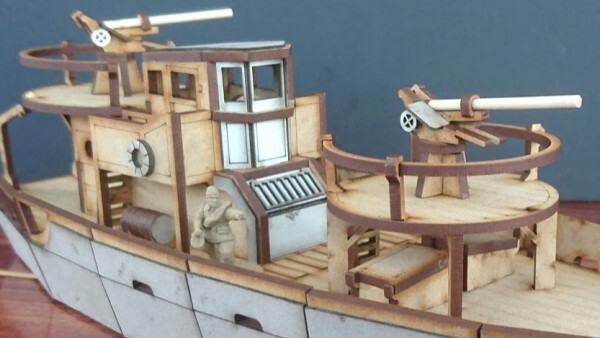 Today Justin is joined with Gerry to look at some amazing Artel Miniatures. 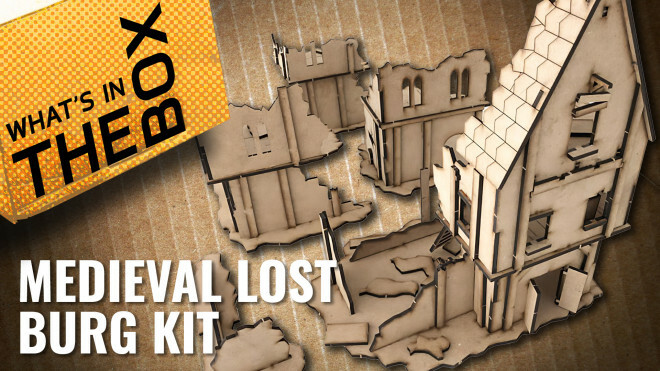 Justin and John look at the first of the Medieval Lost Burg Kits from PWorks. 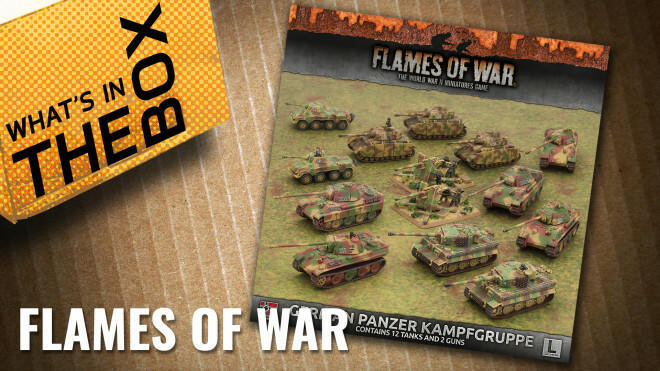 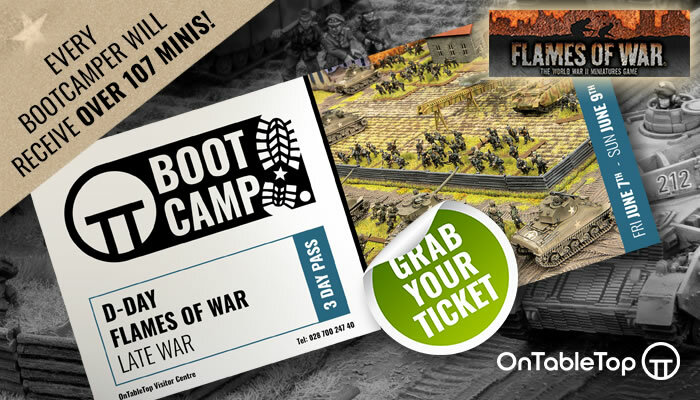 Justin and John take a look at the Panzer Kampfgruppe set for Flames of War from Battlefront Miniatures. 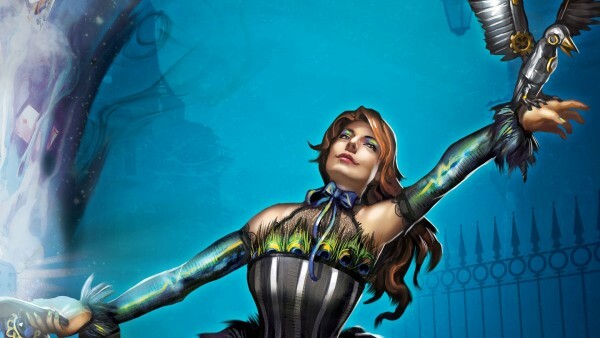 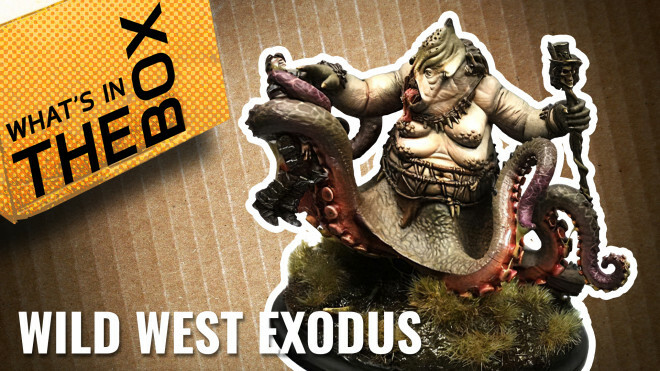 Justin and Gerry are back in the studio to take a look at the Legendary Marie Laveau figure for Wild West Exodus. 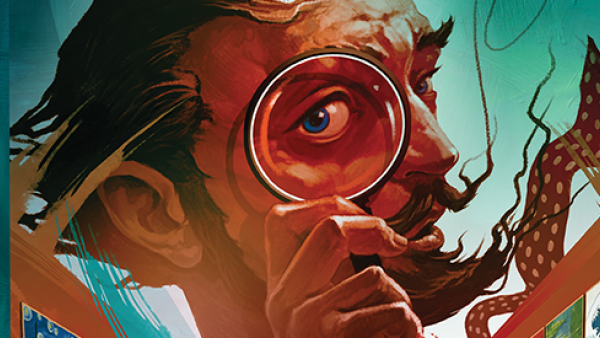 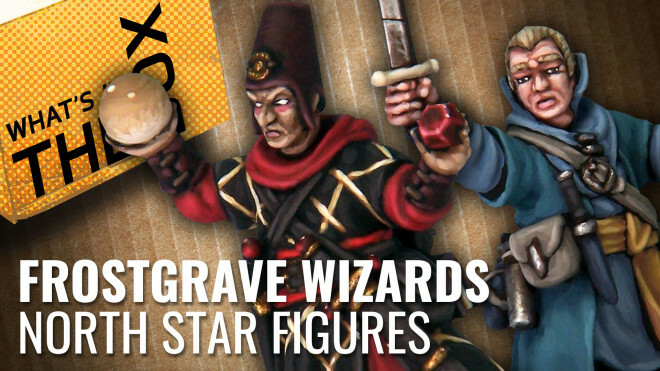 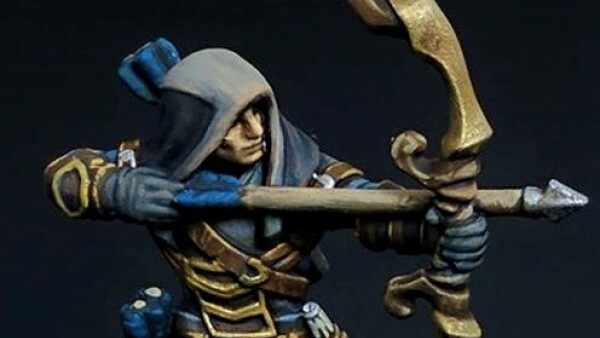 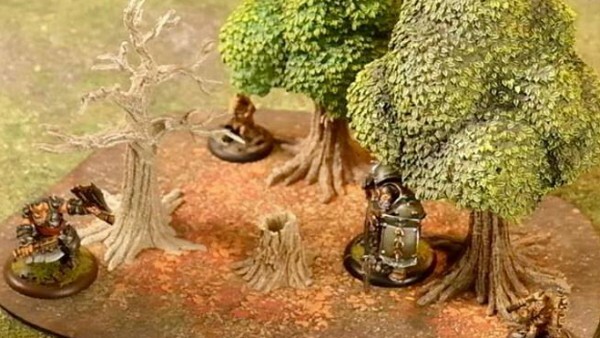 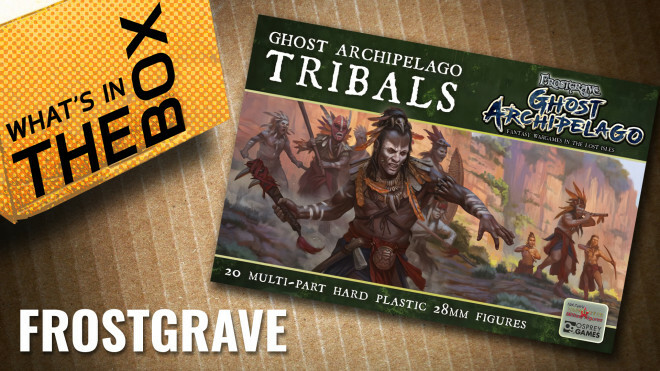 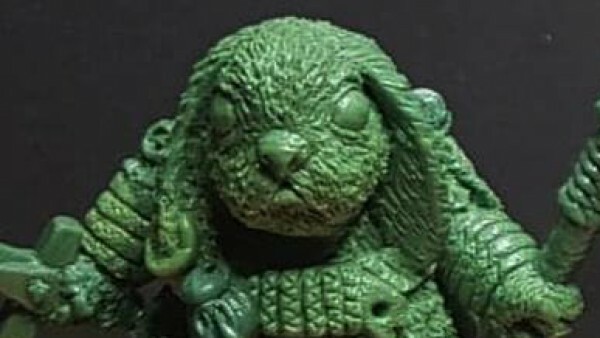 Justin and Gerry take a look-see at some Tribal miniatures for Frostgrave: Ghost Archipelago from North Star Figures. 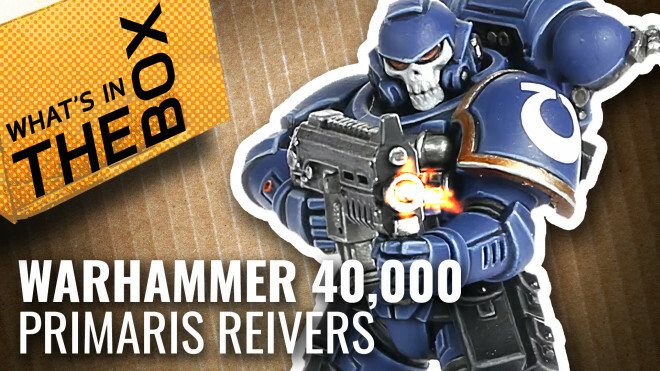 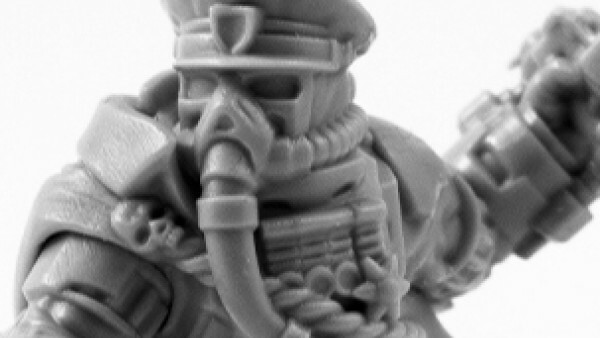 Are the Primaris Reivers secretly undercover heretics or tactical terror troops striking fear into the enemies of the Emperor? 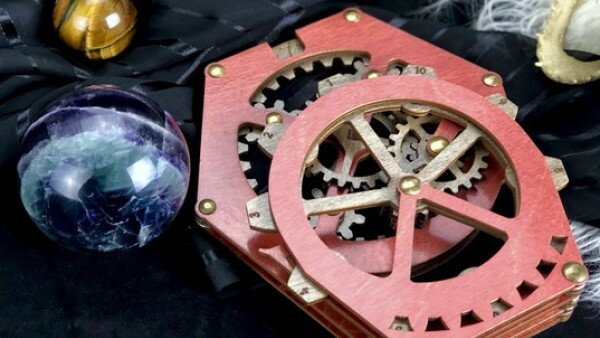 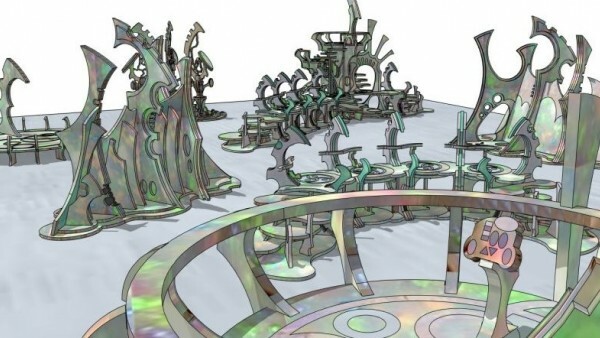 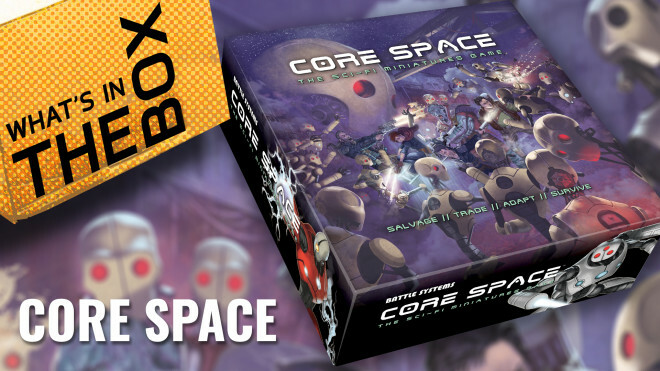 With the Kickstarter pledges soon to be shipped out, we take a look at what you can expect in the sci-fi miniature skirmish game Core Space from Battle Systems. 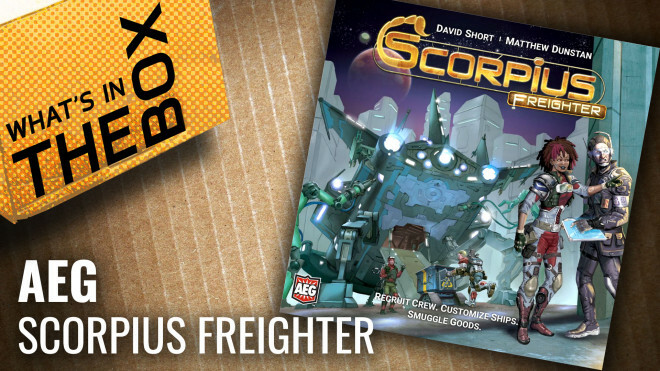 Gerry is joined with Justin to unbox the latest starfighting game, Scorpius Freighter by Alderac Entertainment Group. 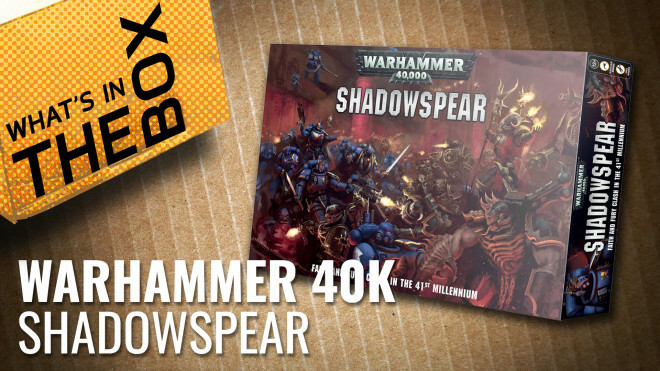 Justin and John manage to get their hands on a copy of Shadowspear from Games Workshop. 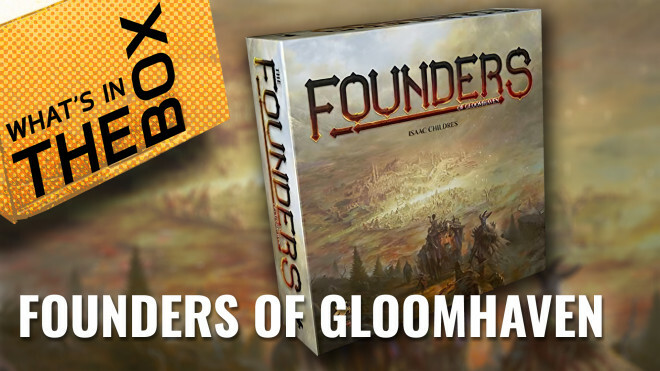 It's not Gloomhaven, it's FOUNDERS of Gloomhaven, a tile-placement, hand management, city-building game for 1 - 4 players. 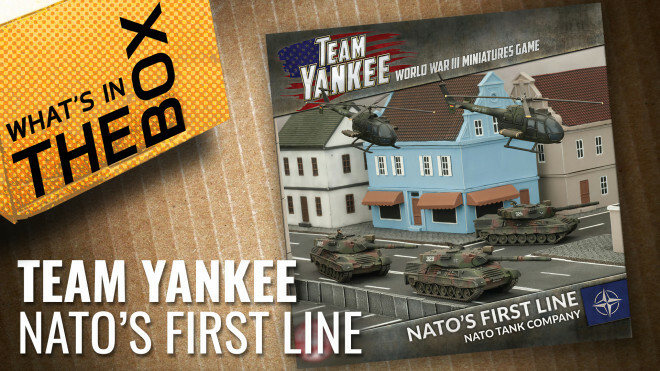 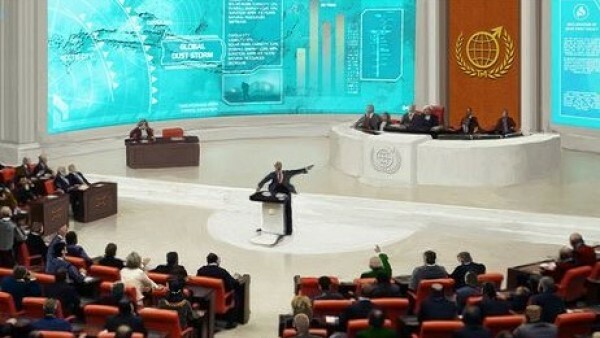 The North Atlantic Treaty Organisation, founded in 1949, has assembled a tank company for World War III miniature game Team Yankee. 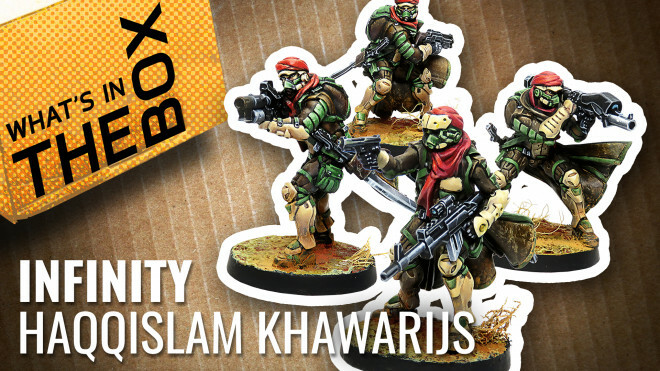 Today we're checking out the newest assault force of super soldiers for the Haqqislam faction of Infinity, the Khawarijs. 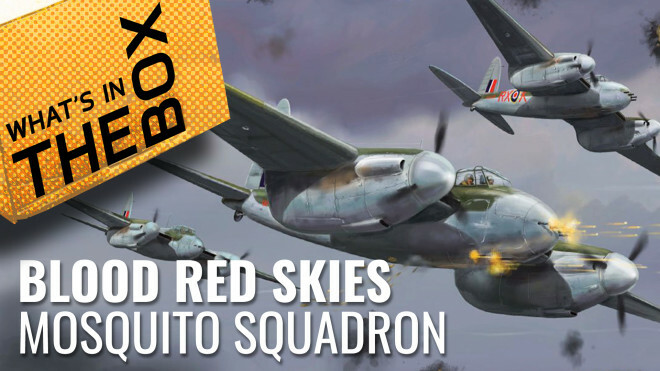 John and Justin look at the DeHavilland Mosquito Squadron for Blood Red Skies from Warlord Games. 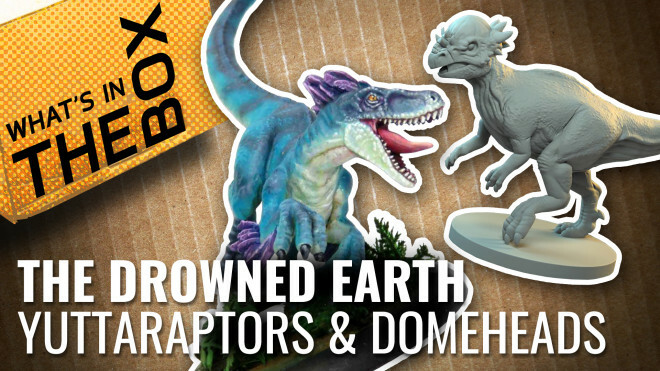 Check out some faction neutral dinos, the Yuttaraptors and Domeheads, for use in your Drowned Earth miniature games. 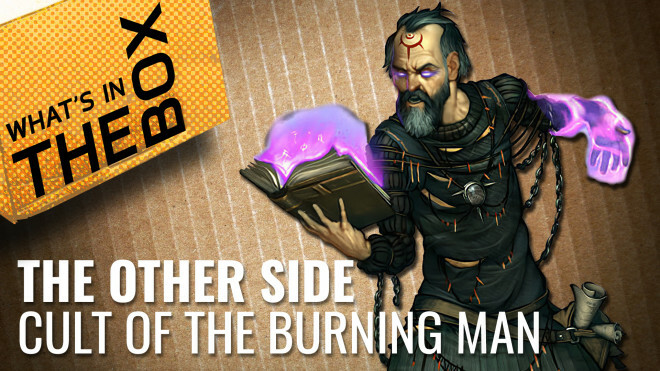 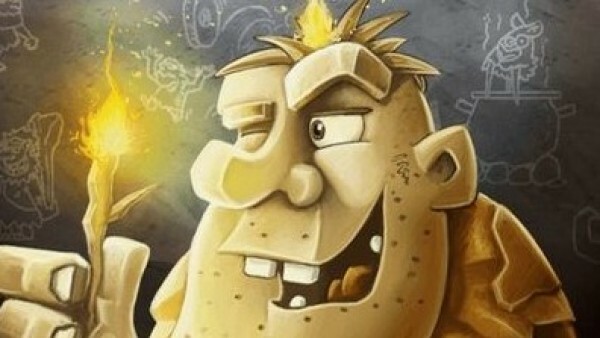 It's 'bring your child into work' day as Sam and Gerry take a look at The Cult of the Burning Man box from Wyrd Games. 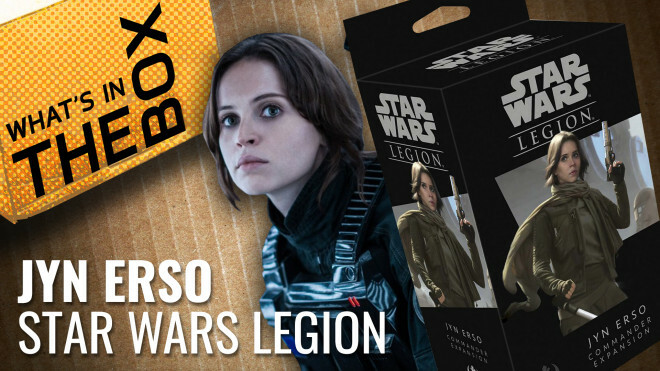 Join Justin and Gerry in this unboxing of Star Wars Legion's newest addition, Jyn Erso from Fantasy Flight Games. 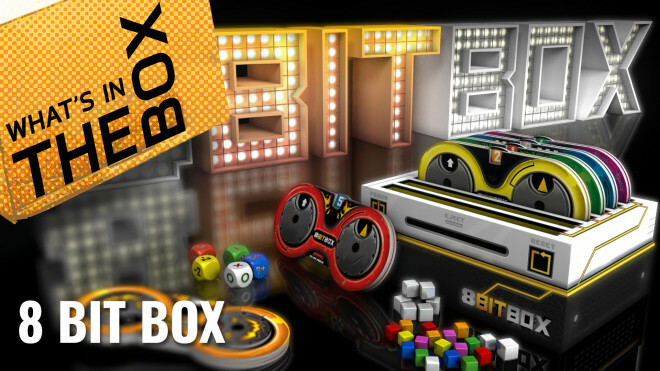 Combining our love of retro video games and board games in one handy package it's 8Bit Box from Iello. 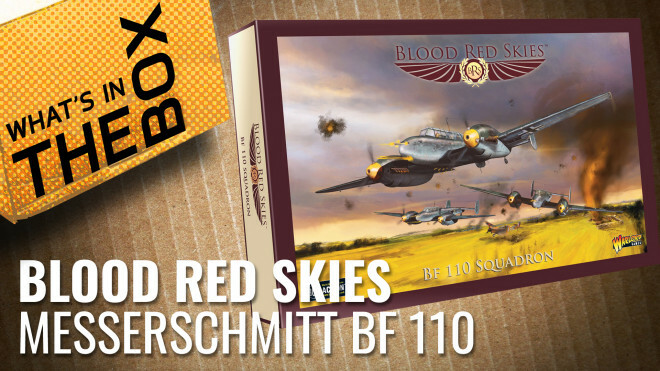 John whips out old Willy Messerschmitt's Bf 110 squadron for Blood Red Skies from Warlord Games. 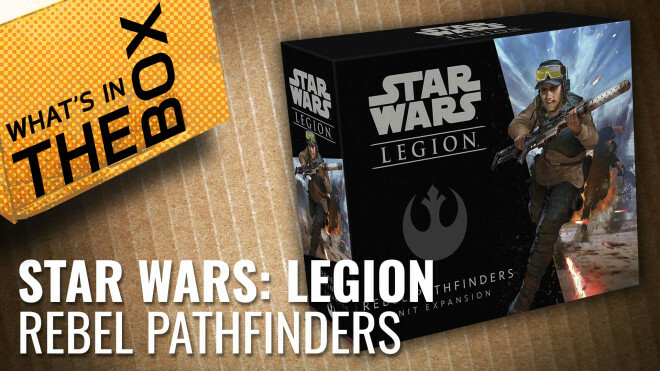 Today Justin and Gerry are diving into the new Unit Expansion box of The Rebel Pathfinders for Star Wars Legion. 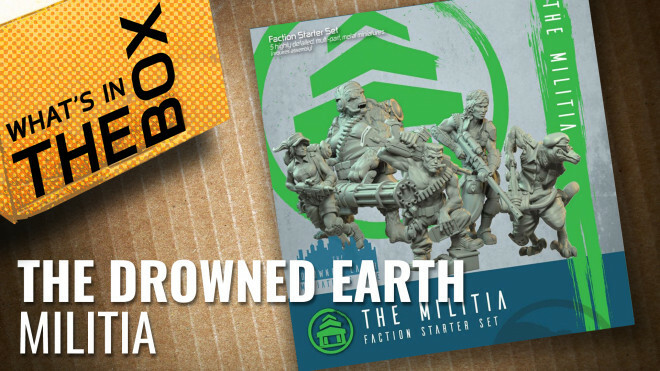 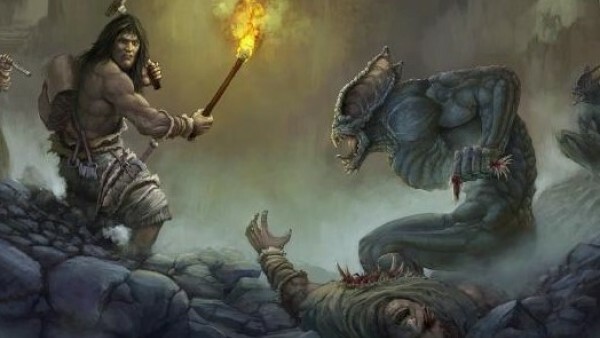 Take a look at the Militia, defending their communities from the many threats, in the post-apocalyptic lands of miniature skirmish game The Drowned Earth. 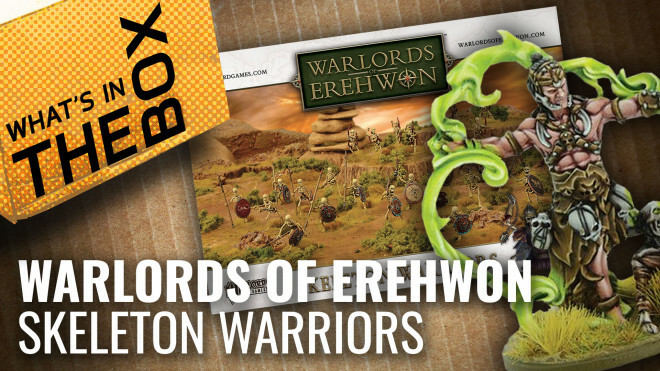 Justin and Gerry climb back into the unboxing set to open up the newest Skeleton Warriors from Warlord Games. 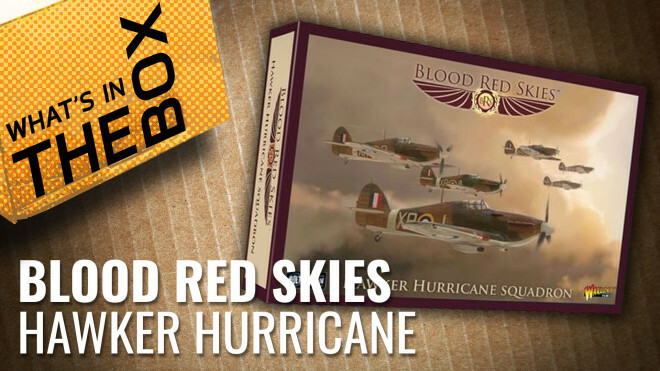 Justin and John are back in the Unboxing chamber to look at the Hawker Hurricane from Blood Red Skies. 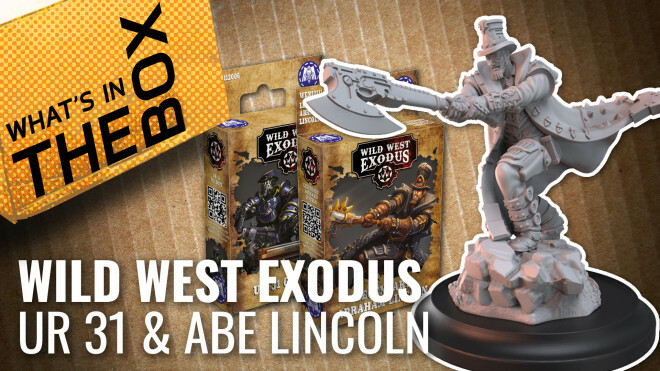 Justin and Gerry take their gunaxes in tow and unbox some Wild West Exodus from Warcradle Studios. 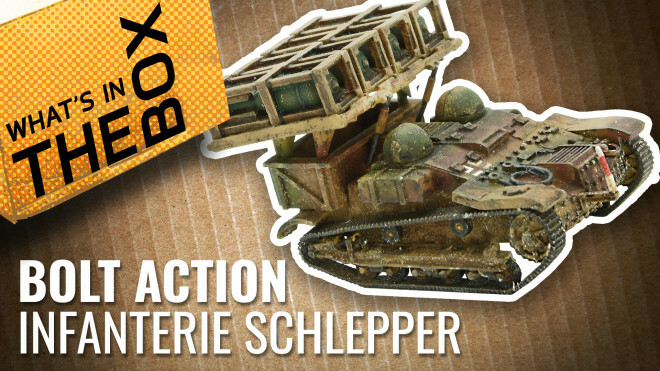 Toting a tiny tankette the team talk about the kit for the Infanterie Schlepper UE mit Wurfrahmen for Bolt Action from Warlord Games. 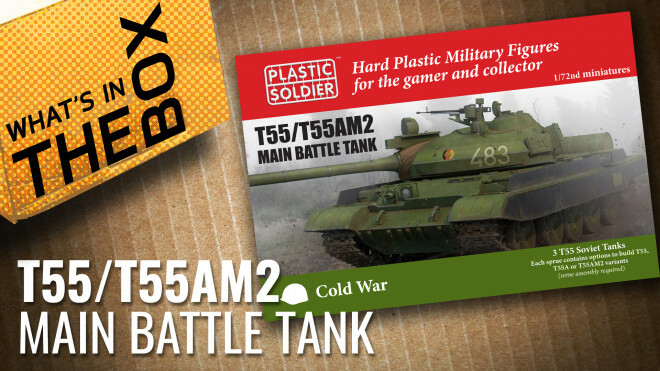 Check out this 20mm scale T55 main battle tank from Plastic Soldier Company. 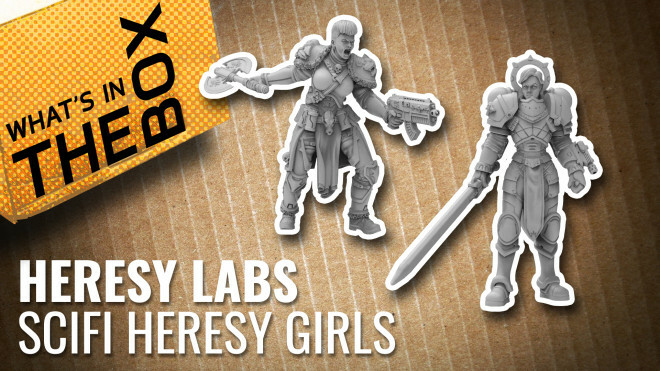 Gerry and Justin check out the Sci-Fi Heresy Girls from HeresyLabs' Kickstarter last year which funded in just 24 minutes. 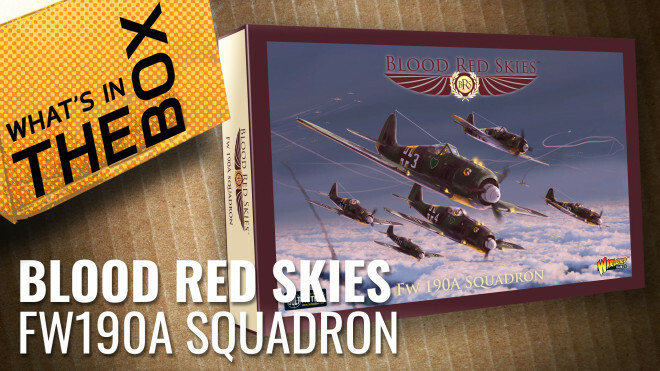 That screeching noise isn't an FW190 overhead, it's John and Justin excited for a new Blood Red Skies unboxing! 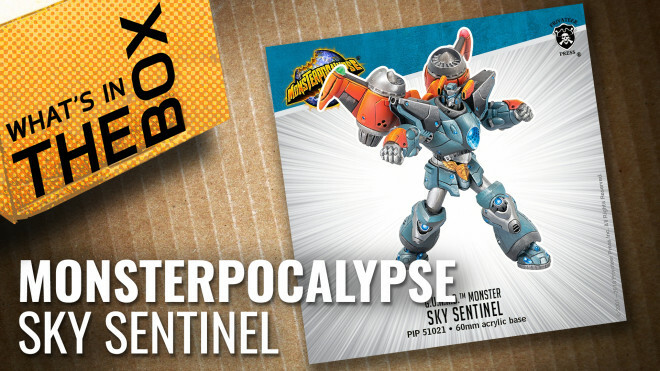 Justin and Gerry look at the Sky Sentinel for Kaiju-themed miniature game Monsterpocalypse from Privateer Press.